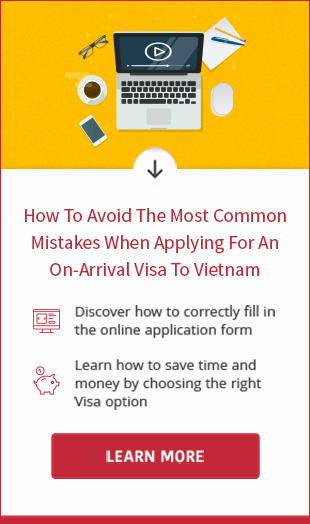 You wish to get urgent visa for Vietnam for last-minute flight to Vietnam? 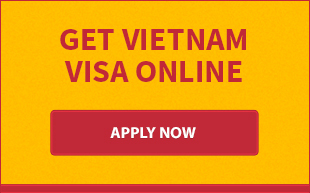 Just make sure that your passport is valid, we’re willing to support you obtain Vietnam visa in a very short time. Note: only 1 month single visa is obtainable within 1 business hour. This expedited processing is not available for 3 month visa or multiple visa. Should you need a help or have questions about urgent visa for Vietnam, please feel free to contact us anytime. We’re always willing to offer help in many ways (phone, email, live chat).